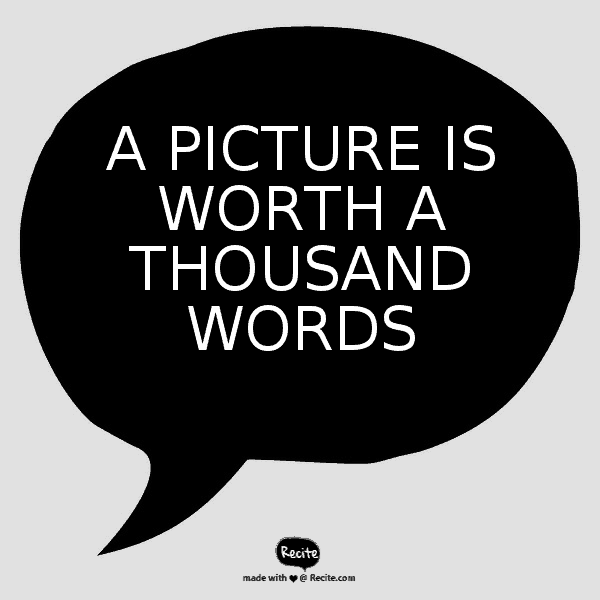 We are sure you have heard the cliche, “a picture tells a thousand words”, but there is real value in using images to promote your content. Images help your readers learn, grab their attention, explain concepts and inspire. It has been found that only 20% of what people read sticks. However, if you put that information into an image format, suddenly the percentage of information takes a huge leap to 80%. Content on social media accompanied by an image is more likely to receive engagement. 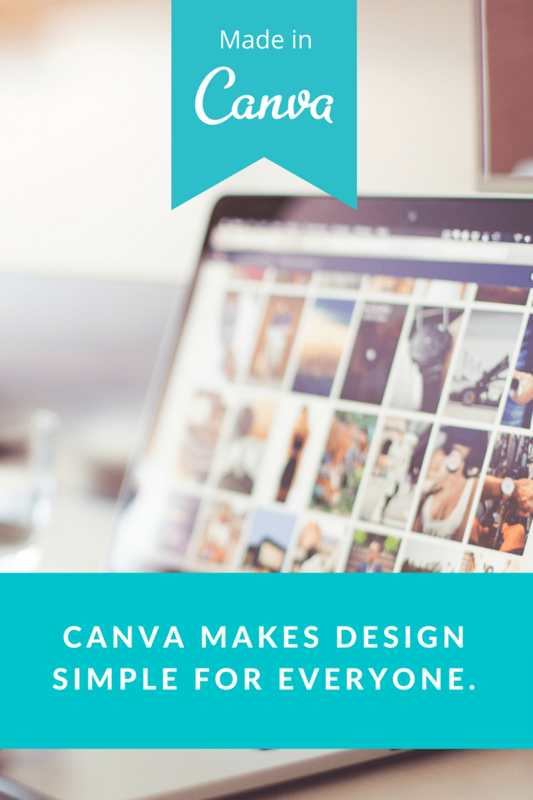 Use Canvas drag-and-drop feature and professional layouts to design consistently stunning graphics. With FotoJet you can create graphic designs, make photo collages and edit photos. Choose from a variety of templates and powerful easy to use tools. No registration required. Take your visuals to the next level without hiring a professional designer. Type any text you’d like into the text box and choose an image as a background or upload your own. Once your creation is complete share to Twitter or Facebook in the click of a button or add to your Buffer queue. Best FREE stock photos in one place. Just enter your search term and find a selection of photos for free download. 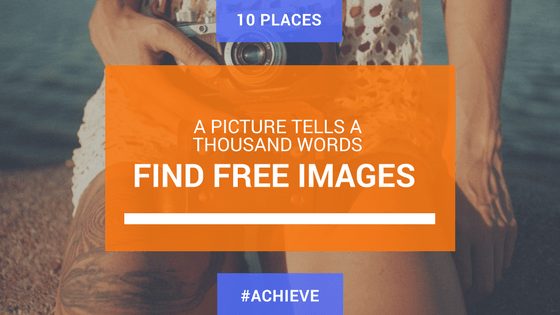 Get access to over 900,000 FREE stock photos. You can download, modify and use them royalty free for anything you like without attribution. FREE Videos for your homepage. Suffer from a case of the Mondays? Coverr releases 7 new videos for use every Monday…… problem solved. Download the best free background photos to brand your header. The largest database of free icons available. Turn a quote into a beautiful shareable image for social media. The ease of creating and sharing content makes this a great tool for anyone.